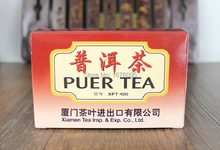 Pu'er tea cooked tea, using pure Menghai tea region (2011) as a raw material, has been placed in the warehouse store in Kunming, after four dry warehouse storage, has removed the pile-taste, now is the time to open the bubble drink it! 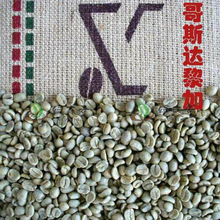 Kunming pure dry warehouse storage, which is the first to have this tea taste now another reason. 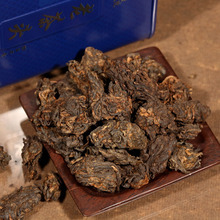 Kunming dry climate, humidity, temperature moderate, Tibetan tea aroma out good, good flavor. 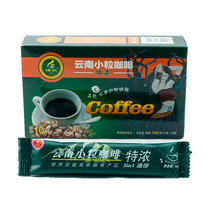 Drink up the tea thick, long aroma, lingering flavor! 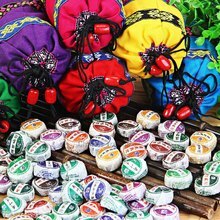 This tea features: four years old tea head dry goods warehouse, is a selection of good quality out of uniform head size tea, tea color is burgundy, bright, Chen fruity, mellow taste, smooth, sweet, plump entrance super resistant foam can soak more than 20 bulbs. Own drink and give it away is very appropriate! Tip: Buy this paragraph tea, buy their merchandise she also shipping! 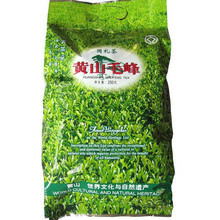 After a good shot, if the freight notify the customer of the shipping remove To make it easier to carry and store, we have developed a package of tin, tin package has its advantages - anti-odor. 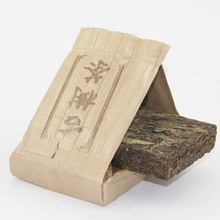 Old tea all know that tea is not on the smell of the place, because tea is easily infected with other odors; before some friends bought a single, and a careless, two did not pay attention, not the right place, the result can be imagined, flavor changed. 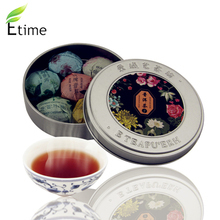 We carefully research, brooded, and finally, developed a tin package, now friends, not have to think what to put where it will not affect the quality of tea. 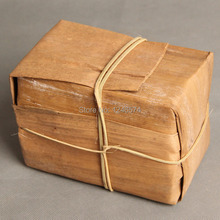 Box dimensions: length 8.7 cm; width 8.7 cm; 10.2 cm high, we can measure it in their first home! 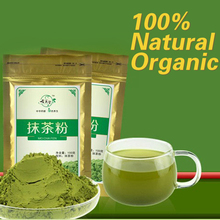 Net weight: 200 grams (net weight of tea, free jar oh!) 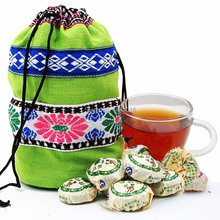 Price is the price of a jar of old tea head. 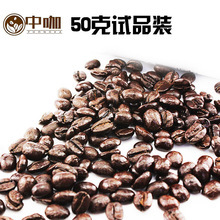 Outside (fine iron) boxed, very beautiful Oh ^ _ ^; four years old tea head dry goods warehouse, is a selection of good quality out of uniform head size tea, tea color is burgundy, bright, fruity Chen taste mellow, smooth, sweet, plump entrance, super-resistant foam can soak more than 20 bulbs. Own drink and give it away is very appropriate! 2. 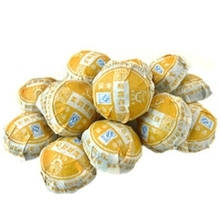 The head of its resistance to bubble tea, taste mellow, smooth, which is cooked to drink tea products. 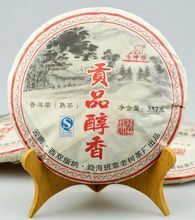 3. liquor color red thick bright, mellow and sweet nature, sweet and very high, first two or three bubble already evident. 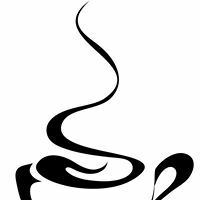 The more backward the more alcohol, the more slippery, more sweet, the better to drink. 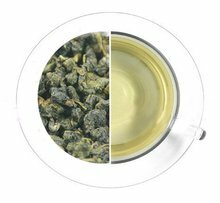 The tea importers relatively smooth, mellow taste, with no sense of thin water. 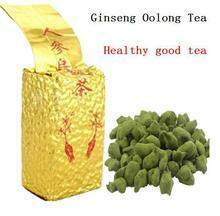 Chen Xiang tea importers mouthful slowly spread, is the throat tea it seems to be more smooth. 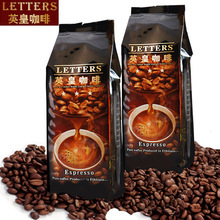 Sweetness and brightness is very high, after drinking sweet fluid and smooth! 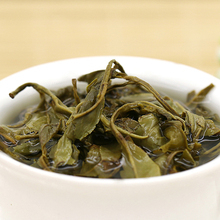 Old tea head, also called natural Da, is drying green shoots Maocha the more juicy, tender due to the high pectin content, in Ottawa heap fermentation process cooked tea, the natural curl or kink into blocks, forming a tea head. 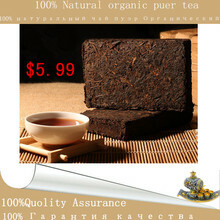 Old tea head tight knot, fully fermented, very resistant foam, cream tea is cooked, the soup taste good! "Tight end" is the source of the smell! 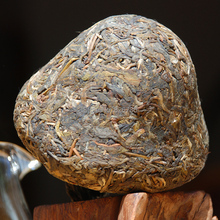 Nguyen Phuc Qing Dynasty in the "tea mind" talked about: "pimple tea, taste strong" pimple tea here, that is the head it tea This old tea head is rich in pectin, the old tea head partial fermentation through, resistant foam, tea importers relatively smooth, mellow taste, liquor color red thick translucent. With no sense of thin water. 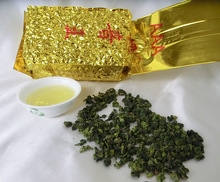 Chen Xiang tea importers mouthful slowly spread, is the throat tea it seems to be more smooth. 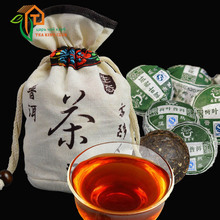 Its resistance to bubble tea head, sweetness and brightness is very high, drink more good, after drinking fluid sweet smoothness Tea color is burgundy, bright, Chen fruity, mellow taste, smooth, sweet, plump entrance, is an ultra-affordable products ...... start now! ! 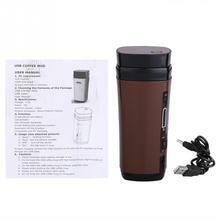 Buy equivalent to earn! ! ! 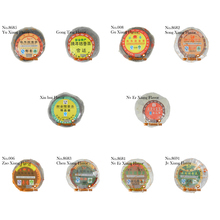 So you feel the warmth of the winter! ! ! He has been in dry storage warehouse storage. 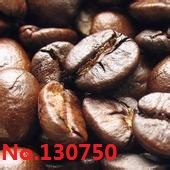 As the commodity production capacity, not a day can produce complete, so the date will be not the same product was subject to the goods you receive, here we use only one date as you take pictures, not as proof of purchase, for reference, such as the date of the very mind friend, please carefully shot!